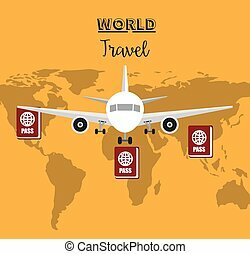 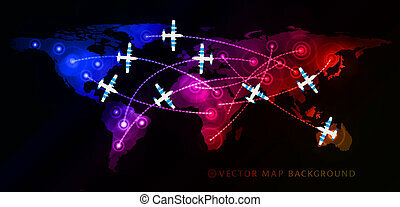 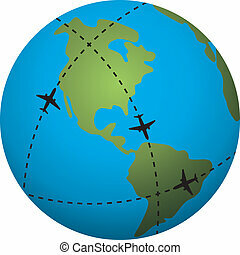 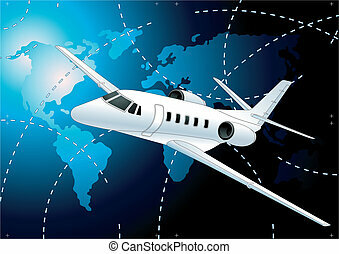 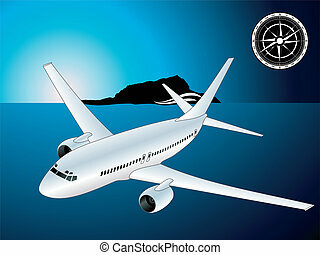 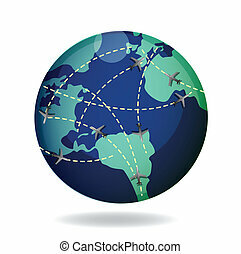 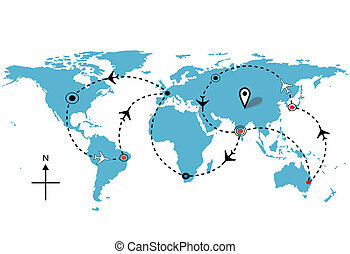 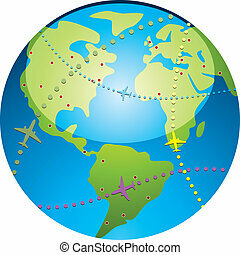 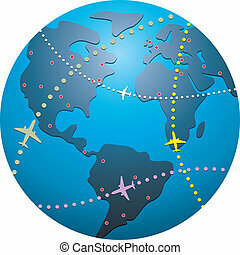 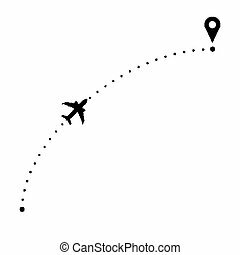 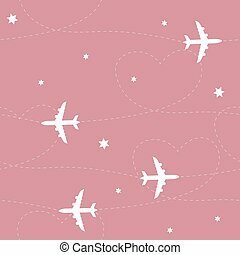 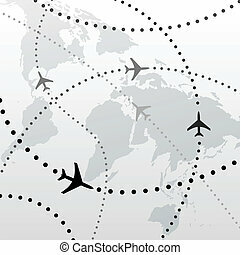 Airline airplane flight path travel plans. 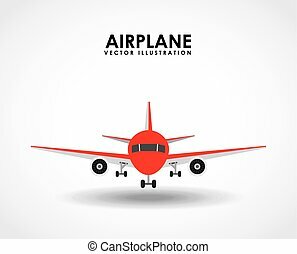 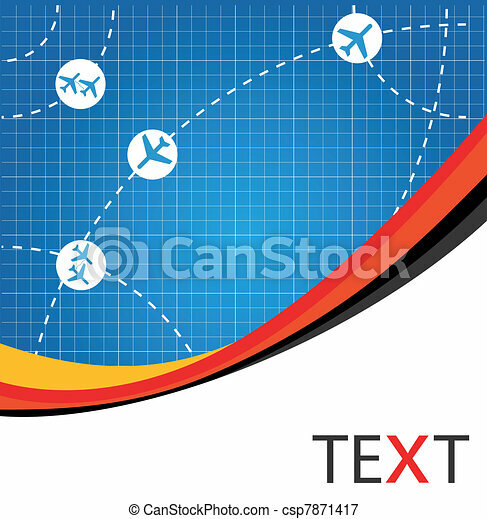 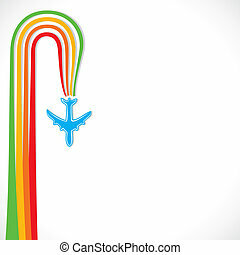 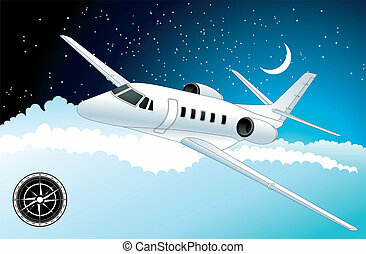 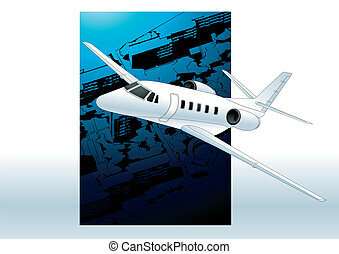 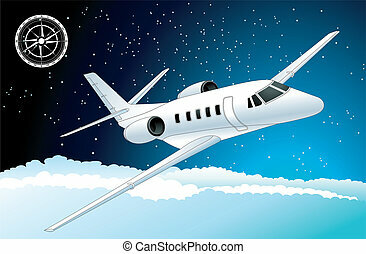 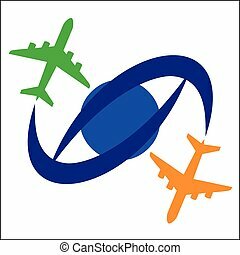 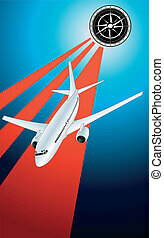 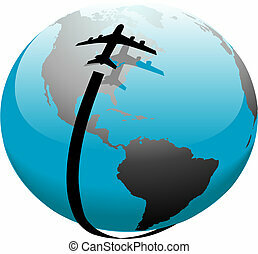 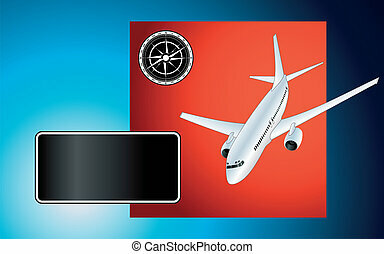 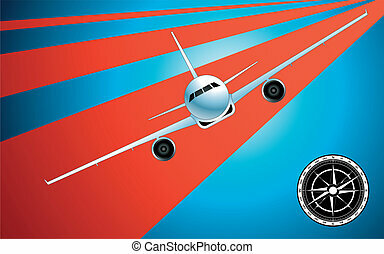 Vector illustration - Airplane Travel Symbol. 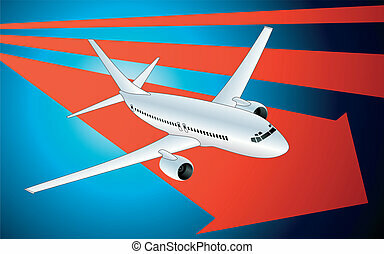 Airplane it is the white path icon .